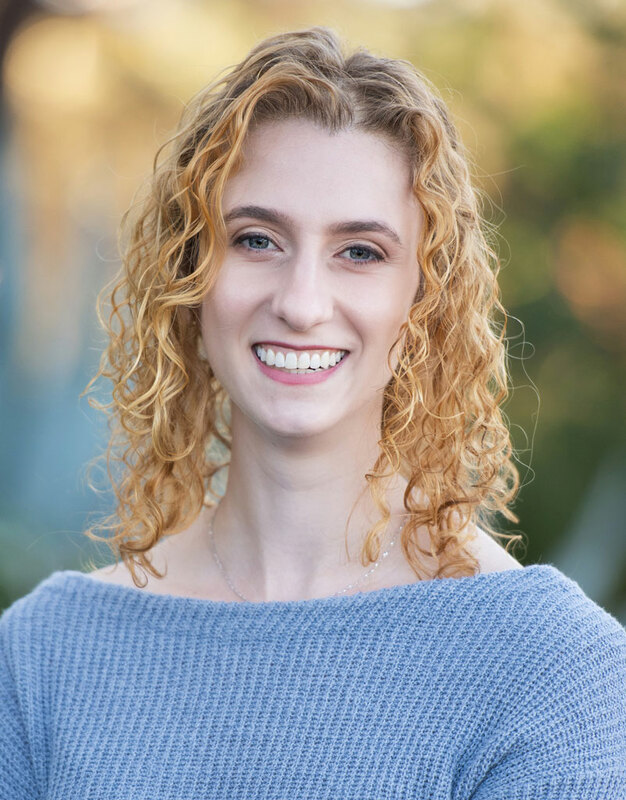 Aimee Lucido is the author of the upcoming novel, EMMY IN THE KEY OF CODE (Versify, September 24, 2019). 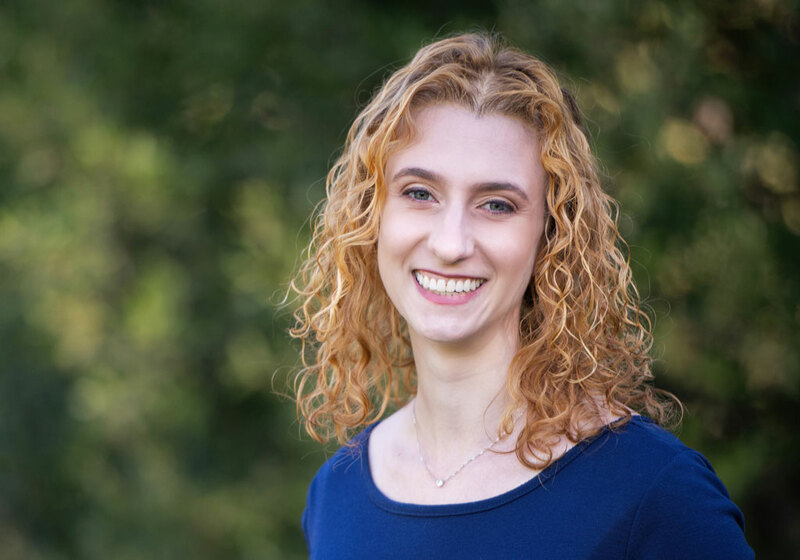 She’s a software engineer, and she got her MFA in writing for children and young adults at Hamline University. She lives with her husband in San Francisco where she likes to bake, run marathons, and write crossword puzzles. 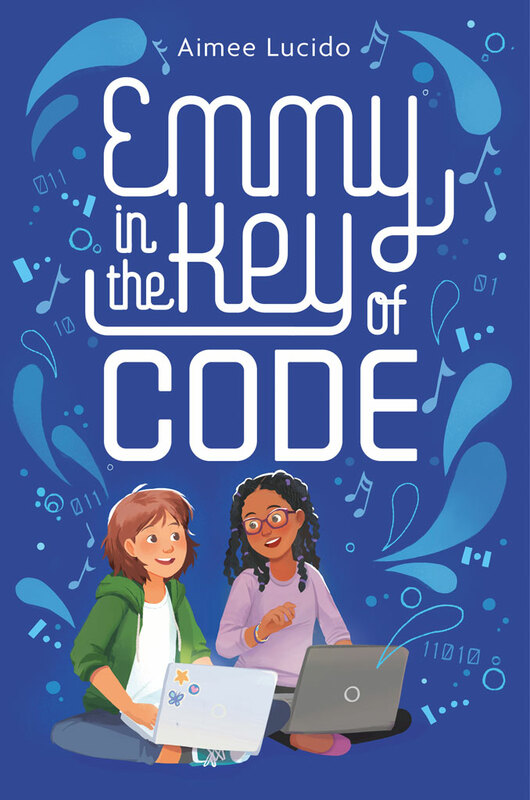 EMMY IN THE KEY OF CODE is the story of a 12-year old girl finding her voice in programming class just as secrets from her new best friend and her new favorite teacher threaten to destroy her newfound confidence.